Typically, the employee onboarding process is only systemized and practiced in larger companies. But there’s no reason it can’t be achieved in smaller startups. It’s just a little harder to do because there usually isn’t an HR person to oversee and enforce the process. One member of the Hubstaff team recently told me that the only time he was properly onboarded was at Hubstaff and a large digital marketing agency. At Hubstaff, he had an employee who was leaving mentor him; at the agency, he attended training sessions and took on low-risk tasks for two weeks. For his other jobs — all in-house — he was given virtually no training or direction. He learned through trial and error, but he told me it was like learning how to play an instrument without an instructor. Not fun, nor very efficient. Not being properly onboarded was especially hard for him when working at a computer networking company. From day one, he was given tasks that were overly challenging given the technical nature of the industry. He was able to complete them, but they caused him a good deal of stress. If it wasn’t for his awesome colleagues, he would have left. This company wasn’t small either. It was a startup with 50+ employees. He told me there were scraps of onboarding documentation floating around, but nothing coherent. The startup tried to put together a robust onboarding process, but it was never completed and implemented. 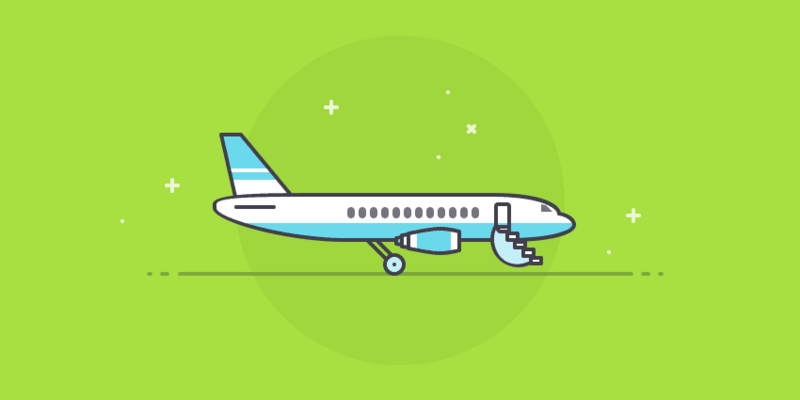 An effective onboarding process doesn’t have to be long and detailed. When you try to make it such, you usually end up abandoning it. You may know how it goes: You start it up one month, then abandon it the next; start it up again; then abandon it again. The reason this is happens is because you don’t really need a comprehensive onboarding program. You just need something simple and suitable for the size and speed of your business. Unlike a larger company, you don’t need pamphlets and presentations and days of training sessions. Having these things are probably not that effective anyways, especially if you’re a smaller company following agile principles or other iterative workflows. In this post, I’ll present a simple, effective employee onboarding process that works for our startup. By no means is the process robust, but it is effective. It’s a strong foundation that we can rely on and build on if we ever decide to grow our team. Although we don’t currently do this, you can use onboarding software to organize processes. We just use Google Drive, Docs, and Sheets to organize information for new hires. When I said this was simple, I wasn’t just saying it to grab your interest. There are just three things you need to do to successfully onboard an employee: 1) introduce the new hire to the team, 2) have a call to discuss the company and responsibilities, and 3) remain open to any questions they have. 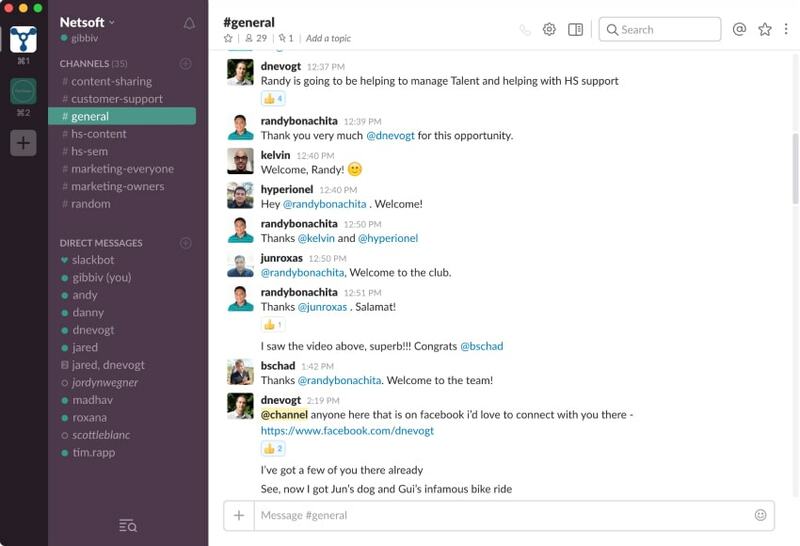 For this last point, communication should happen through Slack. Meetings are often a waste of time. Also, If the person you hired is savvy of your industry, you don’t need to prime them with exercises and small tasks. This is a waste of time as well. Just remain open to their questions as a manager. In a traditional office, new hires usually get to know their coworkers organically — by bumping into them in the halls or chatting with them by the coffee maker. But remote workers don’t have the same opportunities to bond. To introduce everyone to the team and break the ice, all you need to do is make a simple introduction. We do this with Slack (see below). It’s effective at making the new hire feel welcome and makes other employees aware that the person has joined the team. While most of the new-hire bonding happens with people in their department, there are ways to open up opportunities for more relationships among people in other departments. For instance, you can have a specific Slack room called #Welcome or #Newbie where anyone can come and joke with or educate the new hire. To make things fun and break the ice even more, you can start a tradition of making new hires share their most embarrassing photo or song on iTunes. You can then make a digital portrait that combines everyone’s embarrassing photo or create a playlist that has everyone’s most embarrassing song. The sooner your new workers learn your company culture and unique practices, the more productive and comfortable they will be. To introduce them to the essentials, we have a manager at Hubstaff spend a few hours reviewing important documents, tools, and bits of insight on a call. We find this personal approach to be worth the time. Instead of just handing the person a folder of documents, we take the time to explain things in detail and answer questions. This requires more time upfront but cuts down on hundreds of one-off questions later on. Sure, we could create an employee handbook, but who actually reads them? If you feel inclined, though, you can mimic what Valve Software did. This gaming company published their handbook for new hires online that covers organizational values, procedures, and the first six months. If we do create a handbook in the future, we’ll probably crowdsource it by asking current team members to contribute an explanation of something they wish they’d known when they started. One of the best investments we’ve made that updates people immediately on where we stand as a company is Baremetrics. 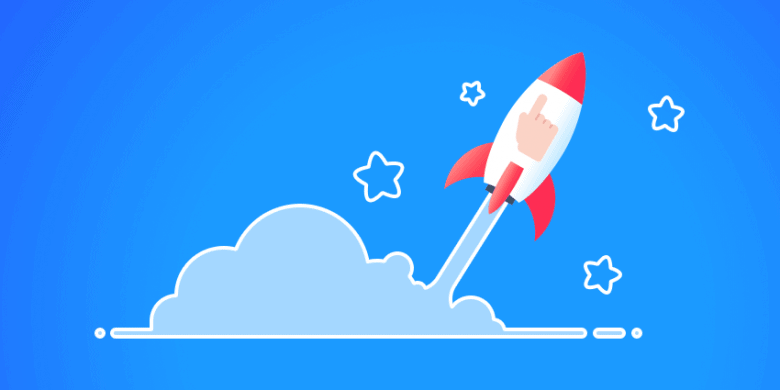 Any new employee — and anyone with an Internet connection — can see how much money we’re making, how many customers we have, what our churn rate is, and much more, all from a single dashboard. You can check our metrics out here. The best way to get the results you want is to tell your new hires exactly what those desired results are. Many of your expectations were probably outlined during the application process, but it doesn’t hurt to reiterate them. This doesn’t have to be a one-sided exchange. You can say things like: Here’s what I’d love to see you achieve within your first 30, 60, and 90 days. Do those goals sound reasonable to you? Is there anything you’d like to change or add? It’s also a good idea to ask: What do you need from me or the other team members to reach those goals? After providing an overview of everything and discussing expectations, it’s time to let them do what you hired them to do. This is a startup. It’s about moving fast, making mistakes, learning from those mistakes, and working iteratively. More importantly, you have to trust the employee to do what they’re skilled at. If you’re worried that they don’t have a good enough sense of what needs done, have them create a document with goals and suggested tactics. The blog manager we recently hired did this and it reassured me as a manager that he knew what we were aiming for. Because this simple onboarding process moves fast, a new hire may hit you with a slew of questions. Remain open, but challenge questions that are vague. For instance, if the person asks something like Which marketing experiments have we done in the past that were successful? – challenge them to be more specific. This question was asked by the blog manager we brought on. When I asked him to be more specific with that question, he was more specific with all of his questions moving forward. It saved us both time. My responses were shorter, more specific, and more valuable to him. A “buddy” is a senior team member who can answer questions and provide additional insight or information. I haven’t needed to do this as a manager myself, but it’s a good idea if your situation calls for it. Above we discussed the three basics of onboarding new members of a remote team. However, there are other things you can do to make the onboarding process more robust. One idea is to send new hires welcome packages on their first day of work. In the package, put swag like branded T-shirts, coffee mugs, notebooks, and laptop stickers. Another idea is to begin a mentorship program. As mentioned, Helpscout does this with its buddy program. But unlike we suggested, this is mandatory for all new employees from day one. Even if new hires don’t need a lot of direction, a mentor is assigned to them anyways. Automated HR management systems can be especially helpful during new employee onboarding. You’ll be able to track new hires’ progress through the employee onboarding process and assign different HR staff members to review and approve employee form submissions. Finally, you can create training videos. This is what we do most of at Hubstaff. Anything new we do, we document when we’ve figured it out. This way new hires and long-term employees can reference it later. If you have any favorite onboarding tactics you use within your startup, I’d love to hear about them. You can go ahead and leave a comment below.